Seals uneven surfaces in engine castings to improve oil circulation. 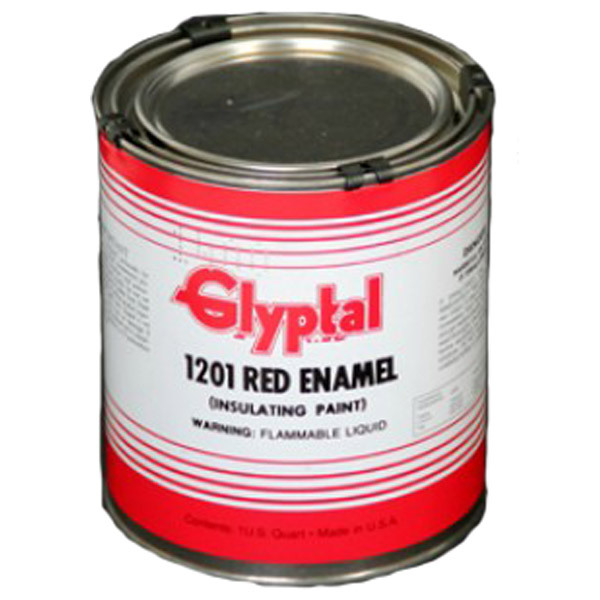 Glyptal 1201 is a specialised, air dried enamel coating, used in the USA for over 30 years. 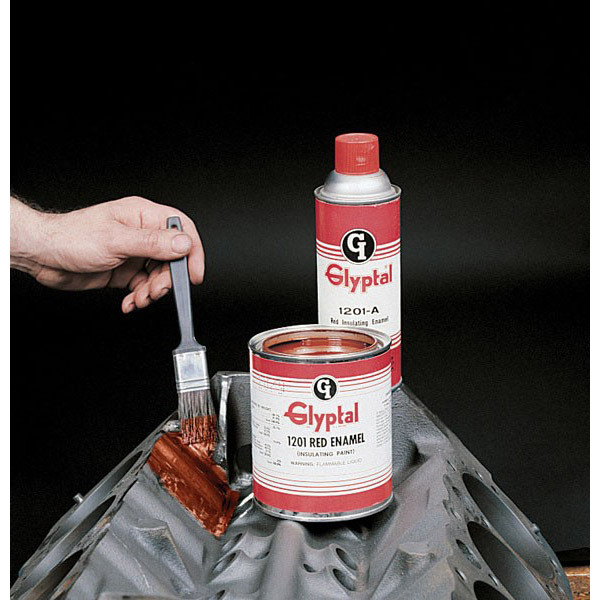 For the engine restorer it's used as an internal engine coating, (amongst other electrical industry applications). 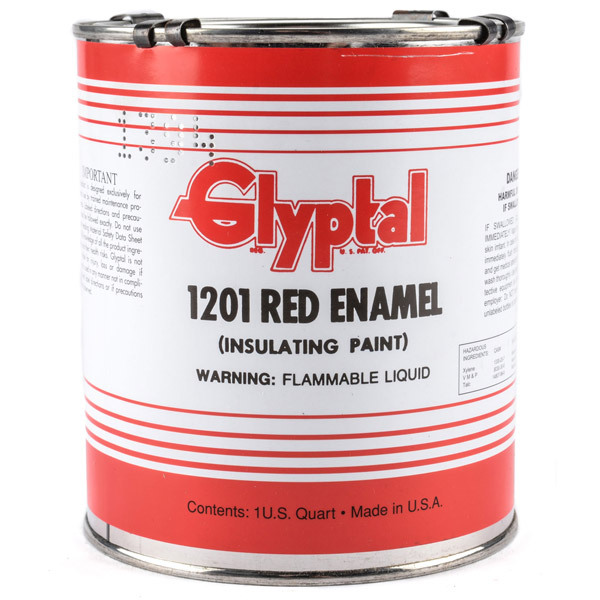 We have frequently been asked for this product, particularly for older restorations with motors that are slightly porous. It's resistance to oil is excellent, and water, acid, salt water, is good. Air dried or it can be baked to a smooth finish. Designed to with stand continuous temp of 135℃. It can be thinned with POR-15 solvent.